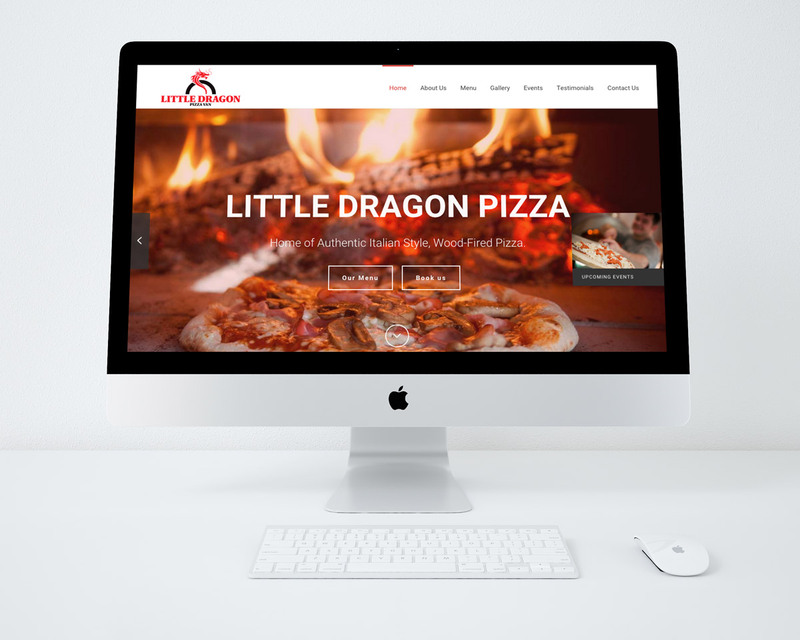 This week sees the launch of the brand new website for Little Dragon Pizza Van. 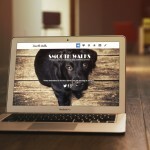 Pete and I have been working together over the past few weeks to put together a website that best showcases his talent for making wood-fired pizza. 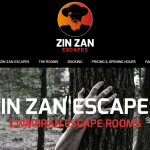 You can catch Pete in his regular spot on Llangynidyr Moors, Abergavenny on most weekends.